Today is Chinese New Year's Eve. With no Chinese family members nearby, I've not alway been diligent to include traditional Chinese celebrations within our family culture. 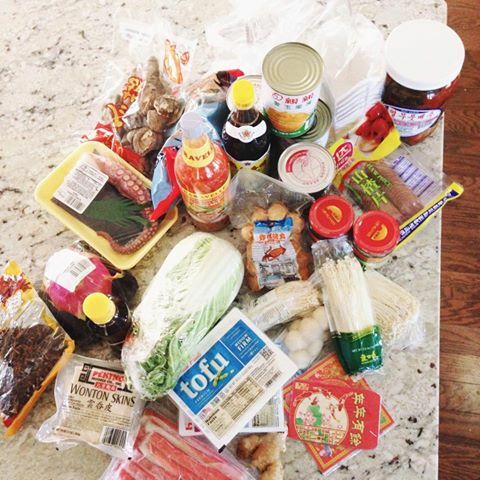 All Chinese holidays are strongly based on extended family and family tradition...and for me, out here in the Southwest with no local immediate or extended Chinese family, sometimes it's not been worth the effort, or the trip to the local Asian market on the other end of town. Nevertheless, I did, this year. I took my five oldest boys and we came home with all this. Any guesses as to what we are having for dinner? The older my kids get, the more I am valuing the preservation and the passing on of our family's version of my Chinese heritage. It's a privilege to speak Mandarin, to have grown up within two cultures, and to know a thing or two about making a mean stirfry. Unlike traditional Chinese New Year celebrations, my house has not been cleaned from stem to stern--in fact, I am recovering from two of the most chaotic and messy weeks we've had recently around here. I'm not cooking the traditional "lucky" foods, but am opting for the fun experience of hot pot. There will be red envelopes, hot tea, some paper lanterns, and homemade almond cookies. 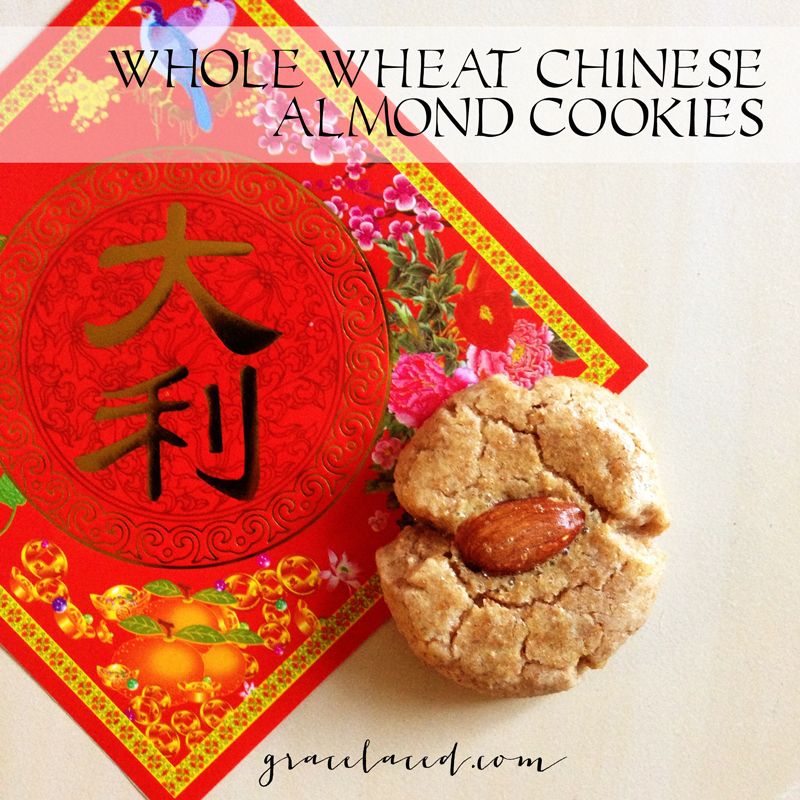 Here's my disclaimer: I'm fully Chinese, but I did not grow up making almond cookies...which is to say, I only ate almond cookies at Chinese restaurants, and most of the time, they were underwhelming at best. 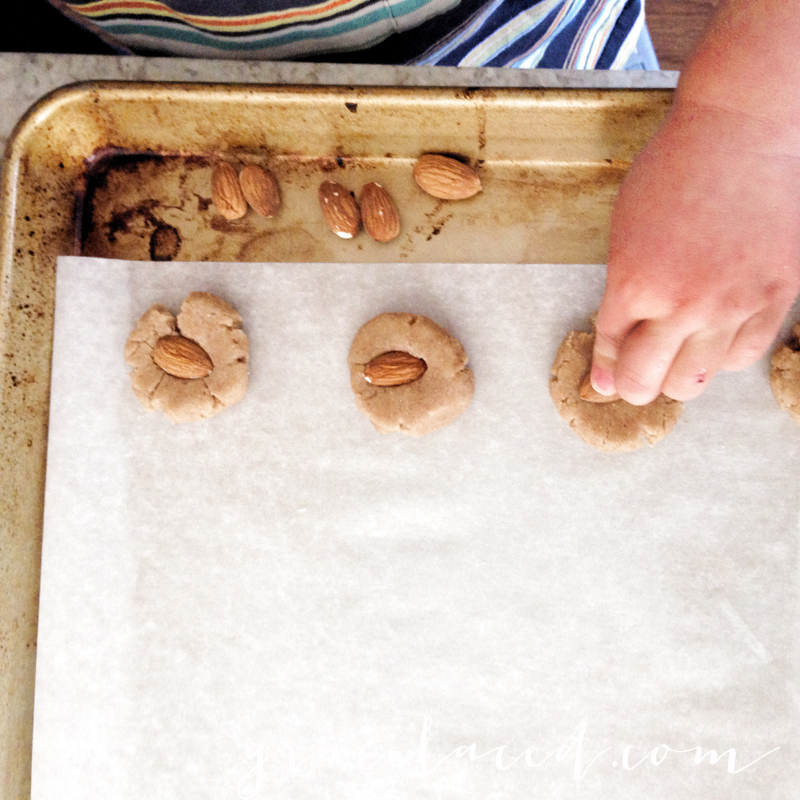 However, I love the idea of an almond cookie and I'm strongly motivated to involve my kids in any cooking process. 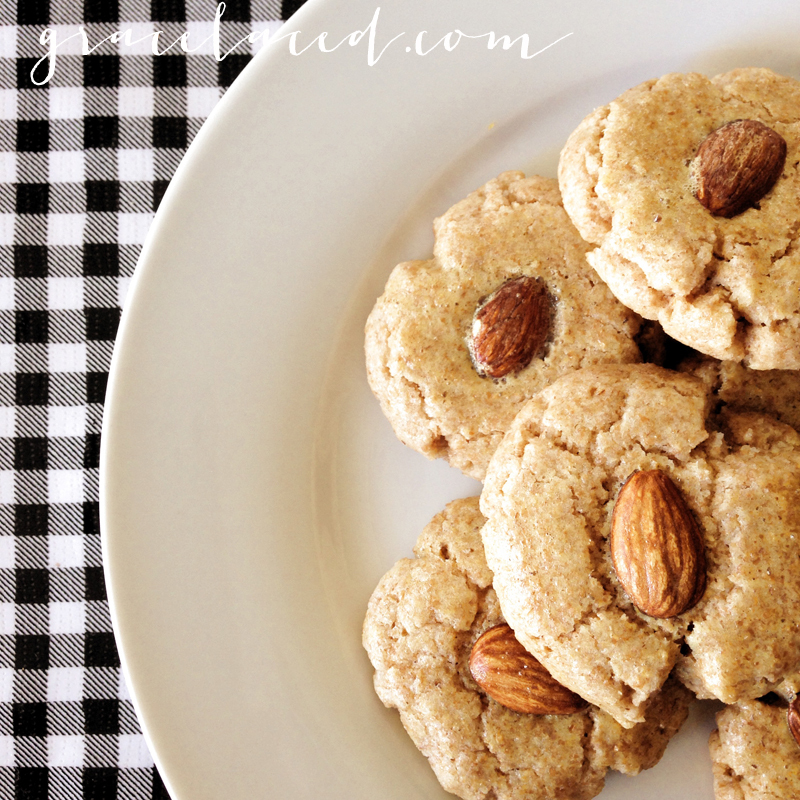 And so, I put together the simplest Chinese almond cookie recipe I could muster that doesn't include almond flour or almond meal and doesn't require lard. Why? Well, mostly because I don't usually have those ingredients on hand, andkeeping it simple is where I'm at these days. 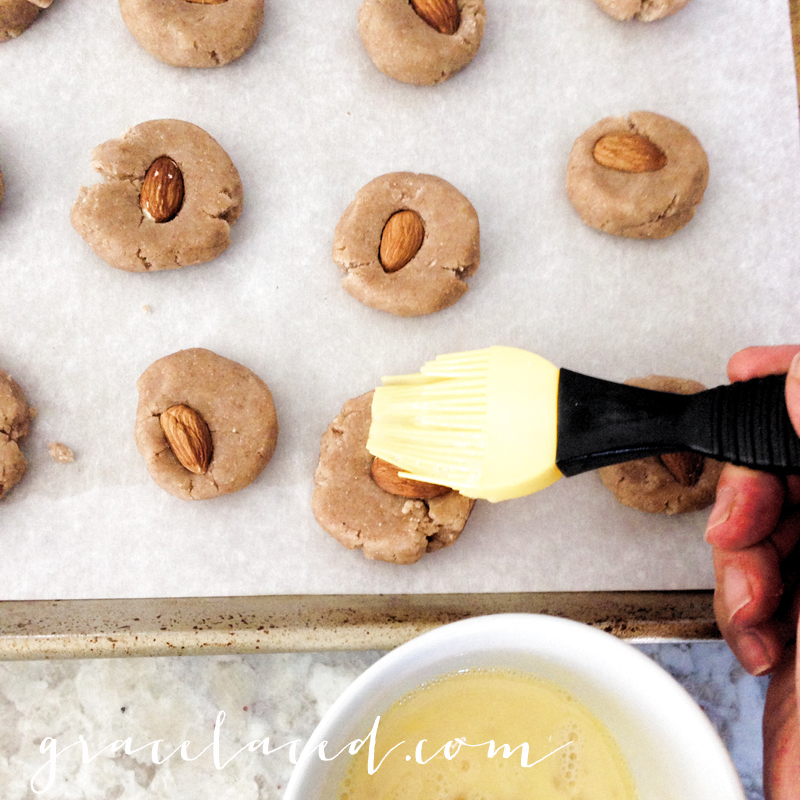 Oh, and I've also chosen to make these cookies with whole wheat flour...again, because that's what I use at home and because I'd like to have at least one redeeming quality to a buttery cookie. These are not crunchy or yellow. They are slightly chewy and golden brown. 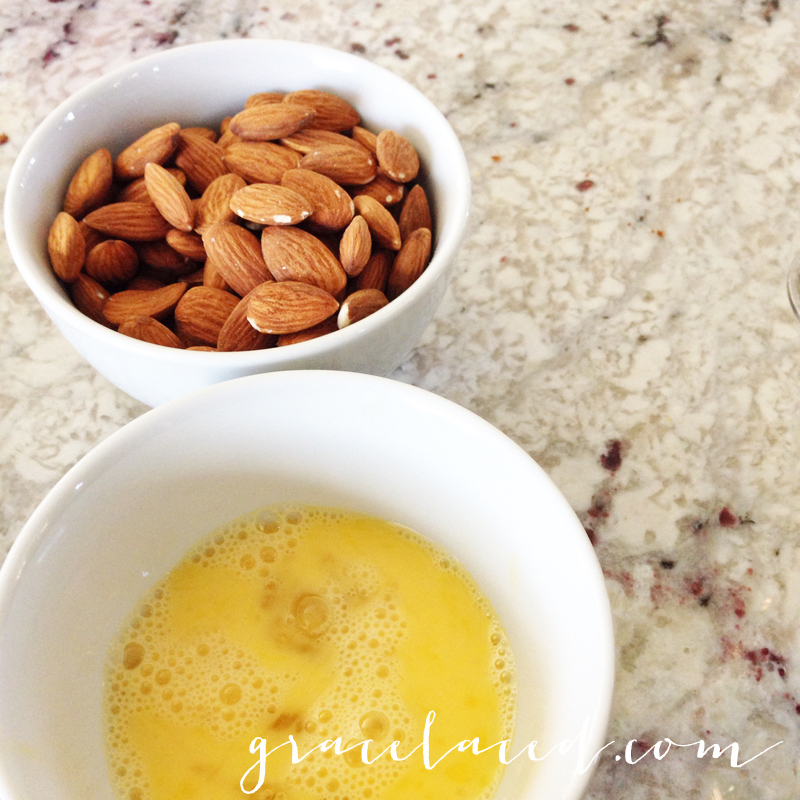 I don't blanch my almonds or sliver them. I keep it simple, folks. 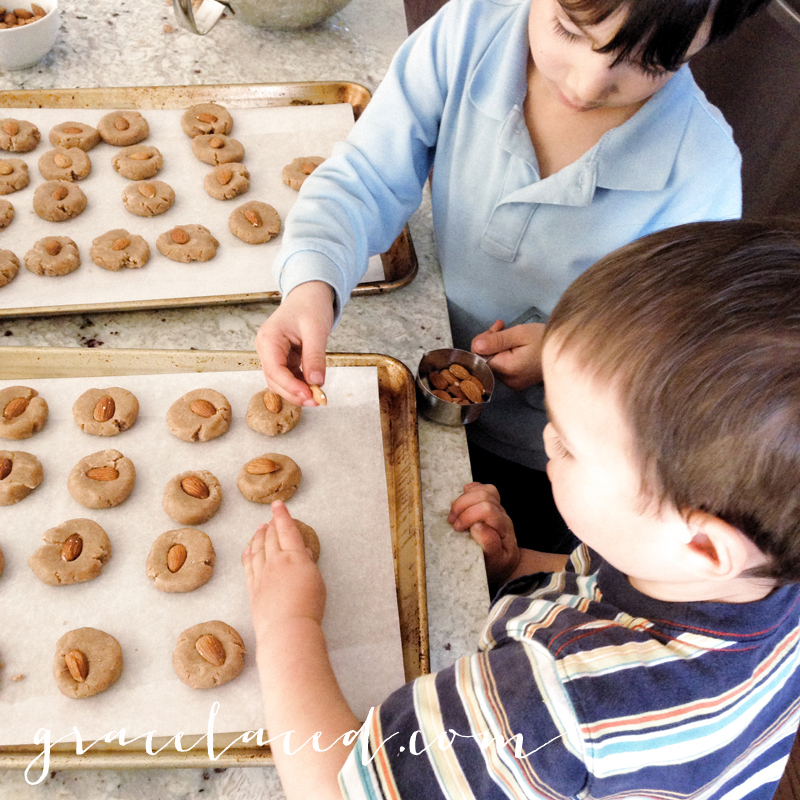 And, lastly...this might be one of my favorite cookies to make with the littlest littles. Because, after all, they are the reason I'm making the effort to celebrate the Year of the Horse. Preheat oven to 325°. 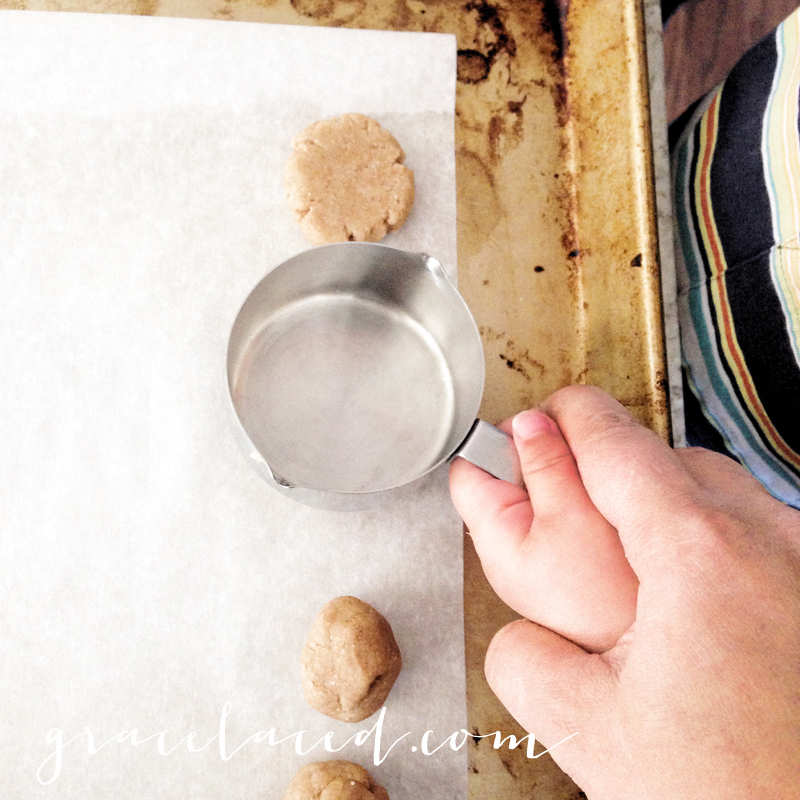 Line two cookie sheets with parchment paper. Cream together butter and sugar in a large bowl. Beat in egg and almond extract. Combine the flour, baking soda and salt, and add dry ingredients to the creamed ingredients. Roll into 1-in. balls. Place 2 in. apart on ungreased baking sheets. 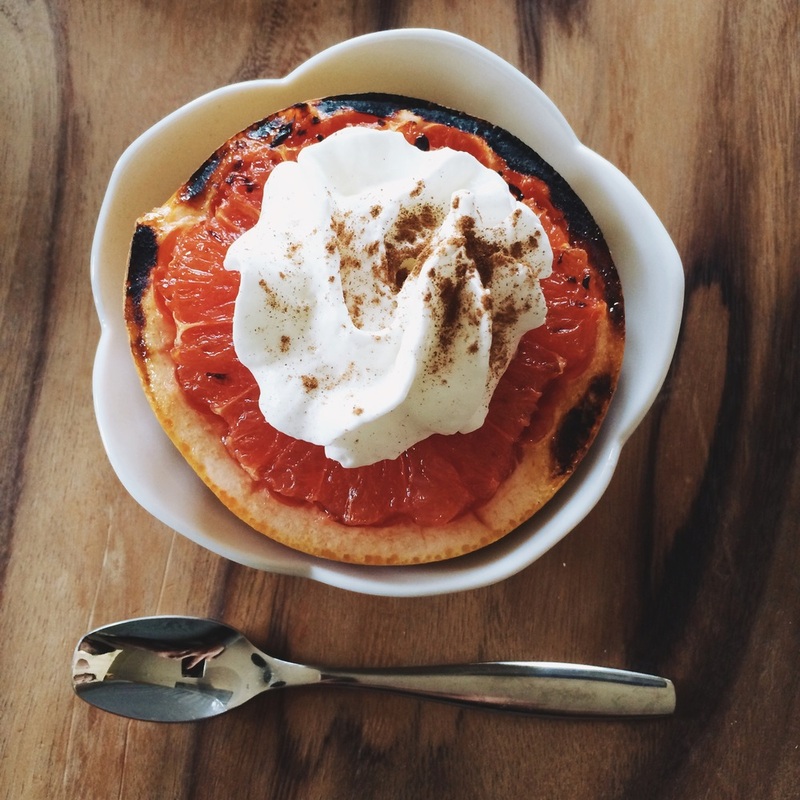 Flatten with the bottom of a measuring cup. 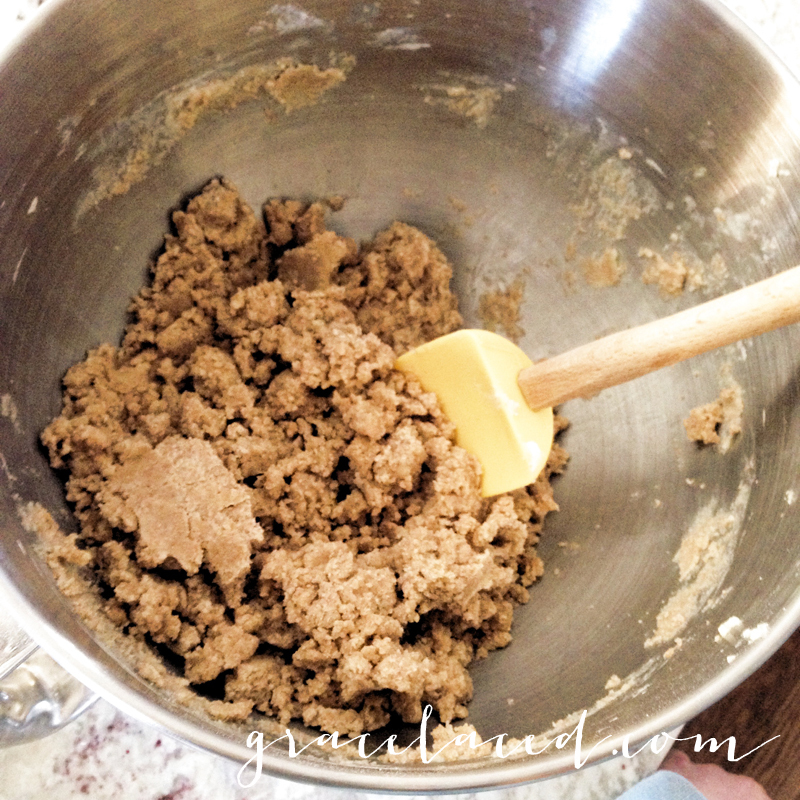 Gently press one almond into the center of each cookie. Beat the other egg in a small bowl, and brush over entire tops of cookies. Bake at 325° for 15-20 minutes or until edges and bottoms are golden brown. Makes about 3 dozen.